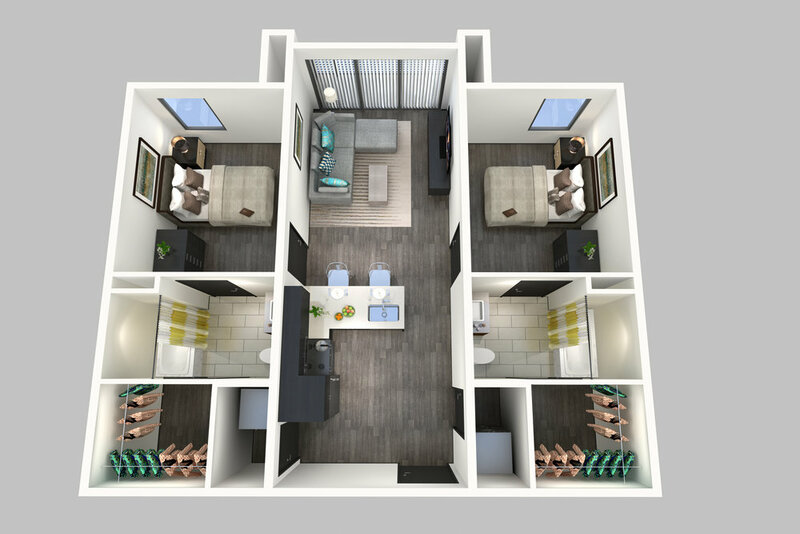 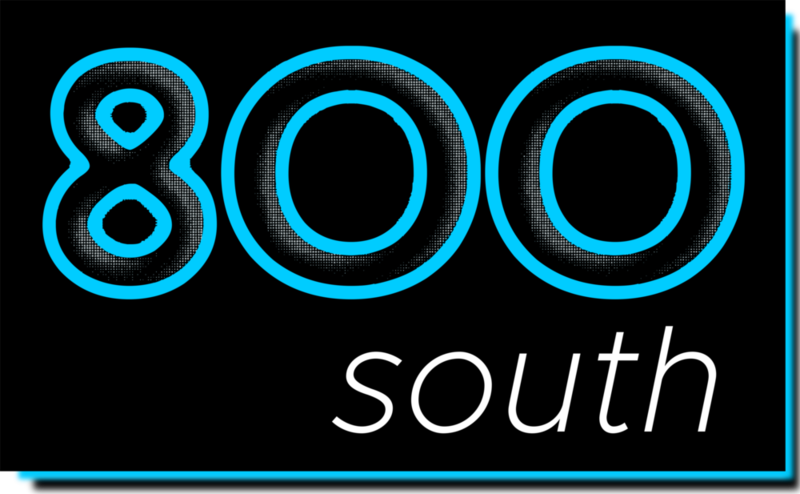 Whether you choose a one bedroom or a two bedroom floor plan, 800 South apartments offer spaces that are flexible for your life. 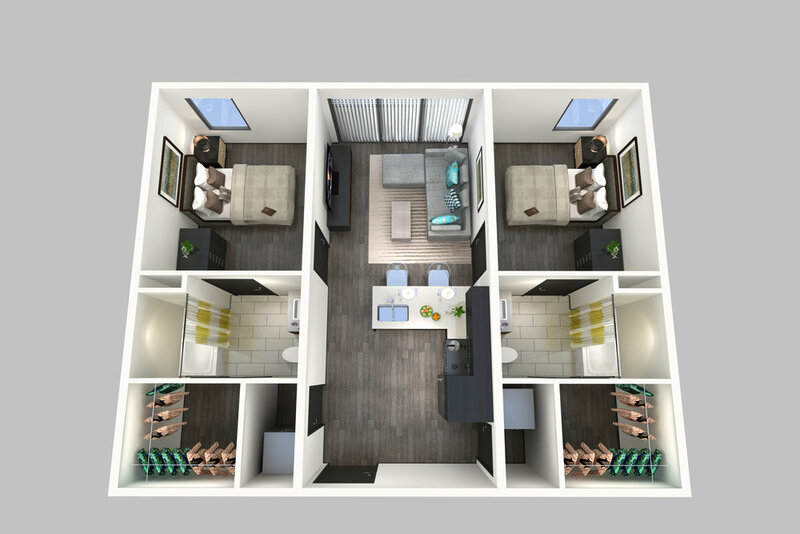 You may choose a furnished or unfurnished apartment, but you'll always receive high quality finishes with contemporary colors, quartz counter tops, modern appliances, a washer & dryer, and a spacious deck or patio. 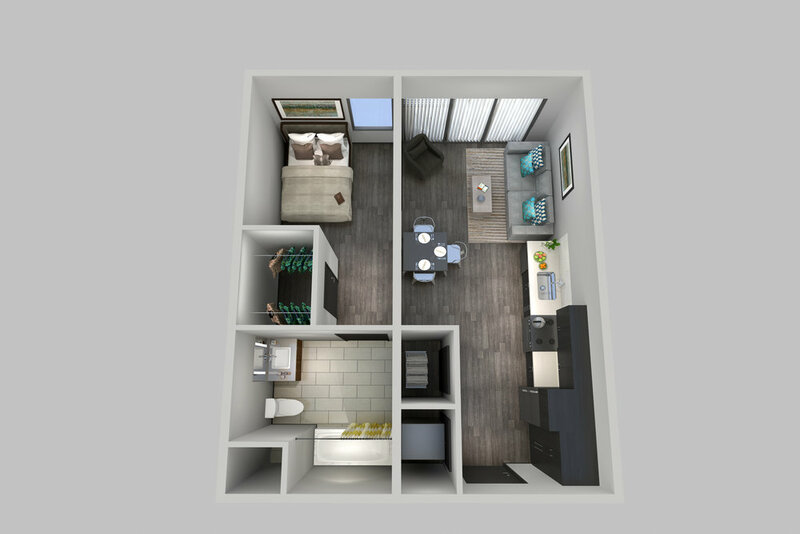 IS AVAILABLE ON OUR AMENITIES PAGE.